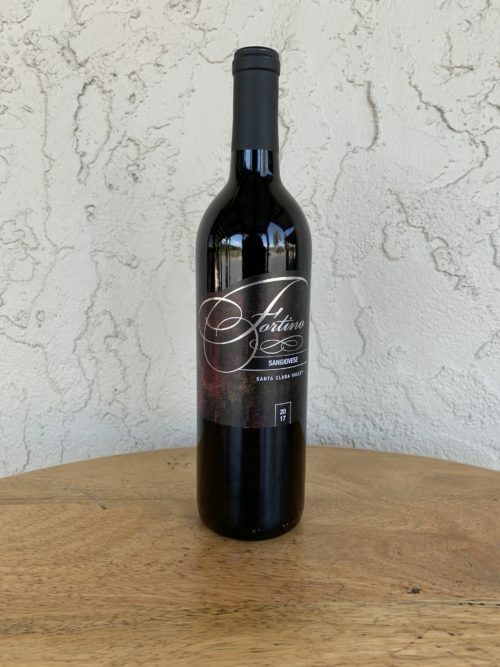 This is the ever-changing, house red blend. 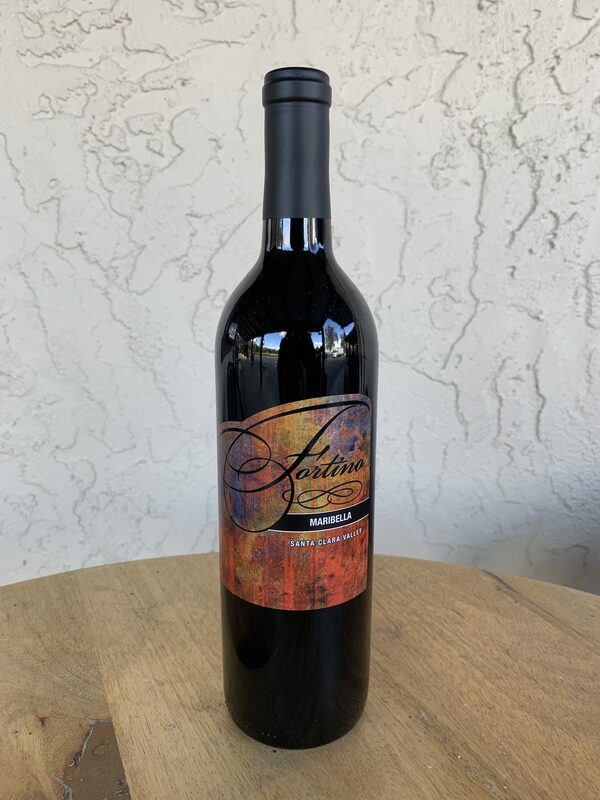 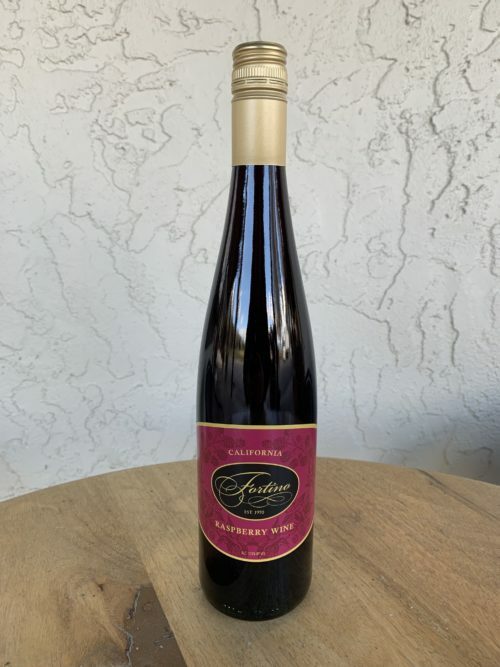 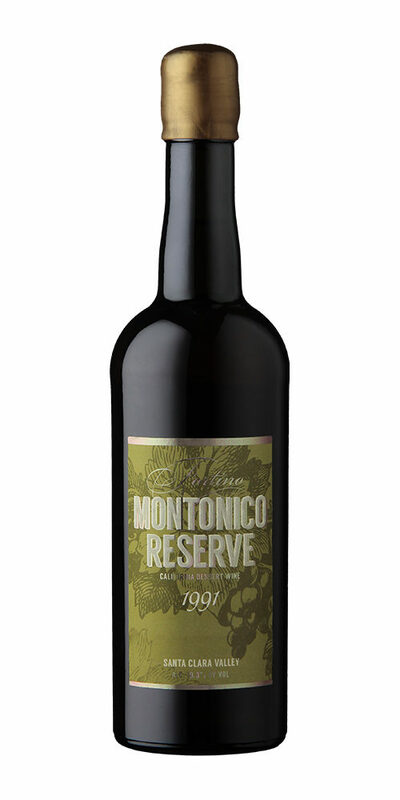 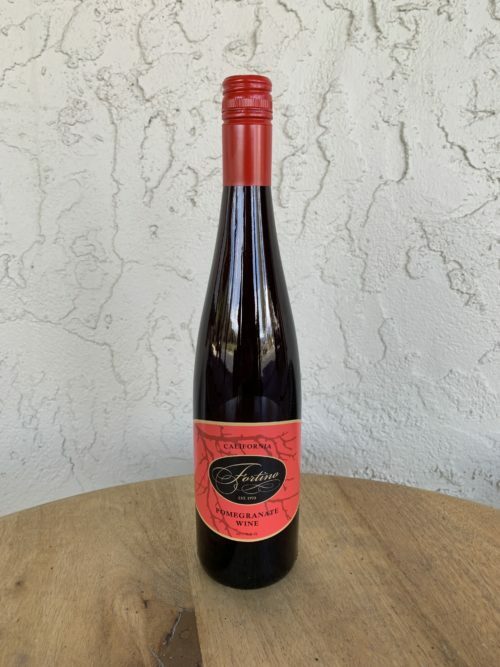 Every batch is a different blend of wines, but it is always a medium-bodied blend of grapes that lead to an elegantly dark ruby color and a perfect mix of flavors. This red table wine pairs well with a variety of different foods from a steak to a hearty bolognese sauce.